We are getting to 3,000! 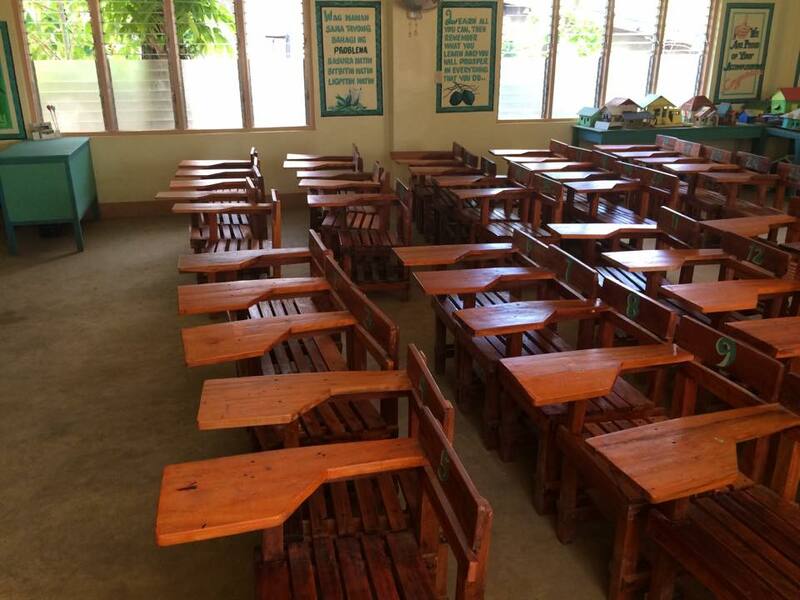 YesPinoy committed to replace all the school chairs in Estancia Central School, and thanks to many donors, we are almost there. Of course, more donors and donations are very much welcome. It always feels great to help others, especially those who have been hit with so much calamities (typhoon Yolanda, oil spill, etc).